Take rough terrain in stride with the hiker style KEEN Utility Detroit XT. 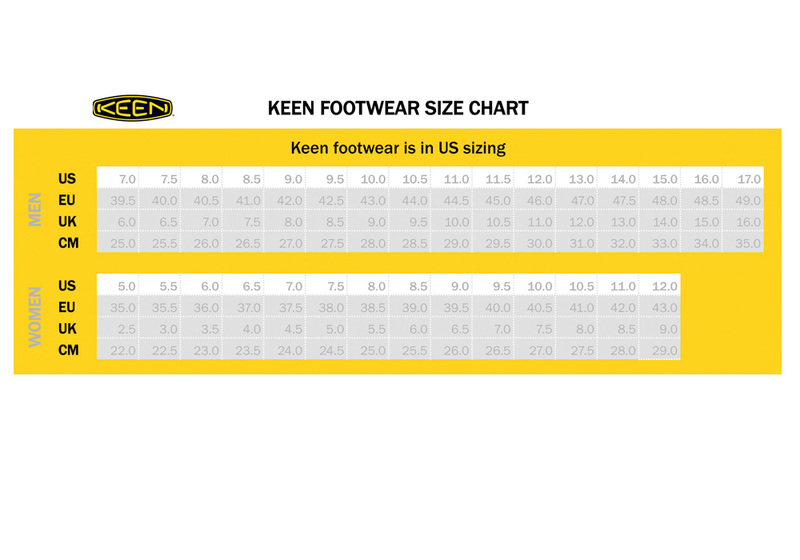 It features KEEN.KEY-TECH FLEX technology that helps to reduce fatigue when walking on uneven terrain. This versatile safety boot also offers a durable steel toe, a waterproof membrane and an outstanding slip-resistant outsole.